Employers love to see numbers. Numbers help them how and when have you succeeded. Putting general statements on your resume like “I increased the Company Sales” does not make a difference as much as “I am responsible for business development in my team and in the last quarter I have got more than 6 lacs of business to the organization”. This is because the second statement is quantifiable. 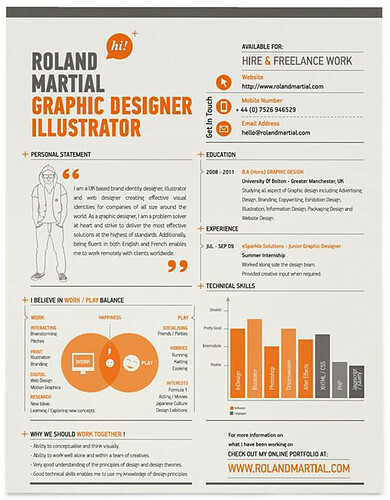 This is the kind of information that the recruiter needs and hence it is important quantify information in your resume. Using numbers is one of the most effective ways of telling the recruiter what you are worth of. It highlights your success and attracts the attention of the employers. Anything that has a value attached to it has a strong impact on the reader. Keep your bullets to the point. Include numbers which are in context with the role you are applying to. Useless information might be harmful to your job search. Excess of anything is injurious. Same is the case with numbers. Over quantifying can confuse the employer and take away the concentration from the numbers you want to focus. Keep your information limited and to the point. Including numbers is critical but well-chosen words and well-drafted phrases along with the right kind of numbers will get your message delivered. Figuring out which ones to choose and which one to let go is quite a challenging task. So put in your best to draft your resume.